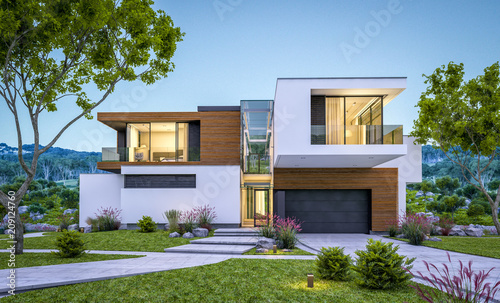 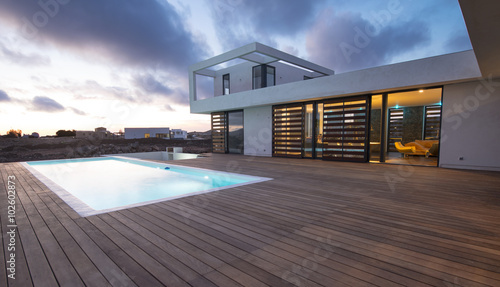 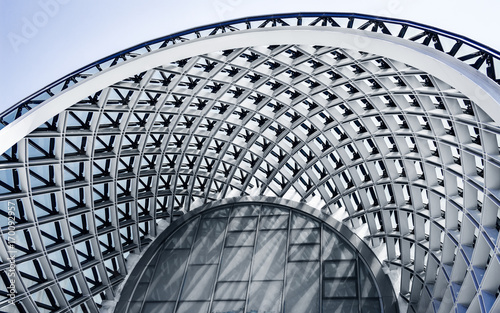 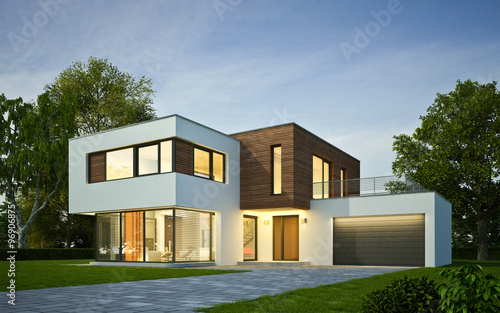 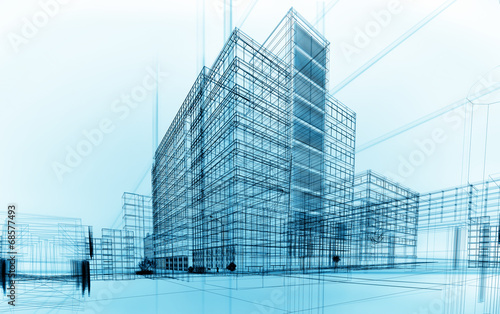 Modern architecture wireframe. 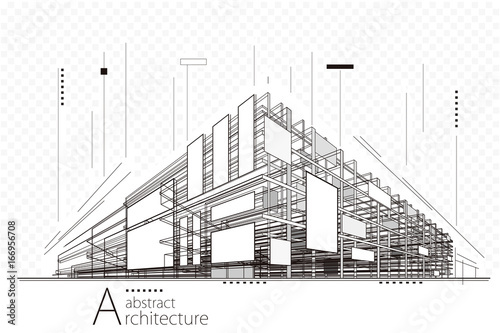 Concept of urban wireframe. 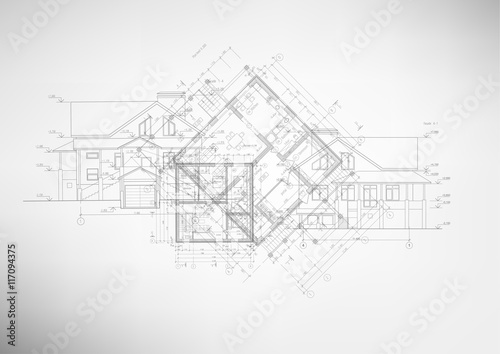 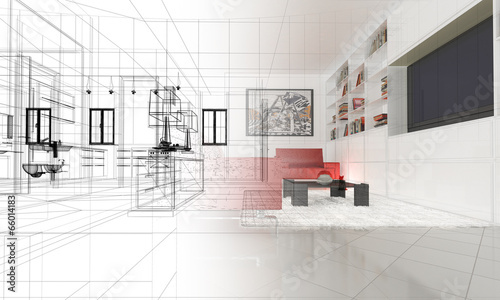 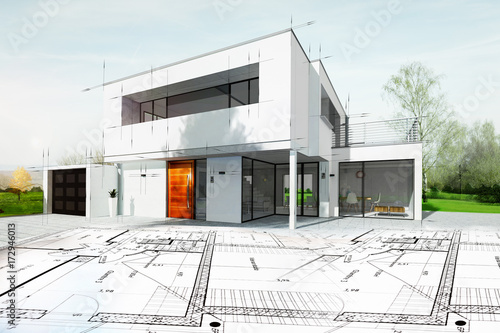 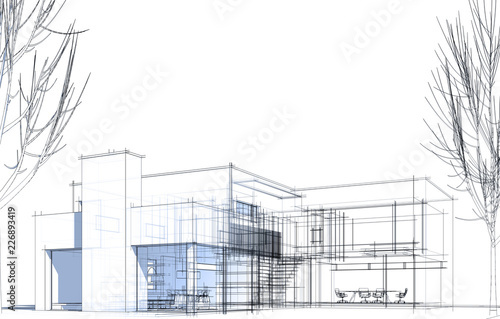 Wireframe building illustration of architecture CAD drawing. 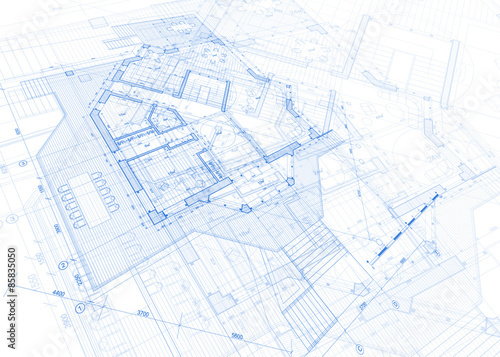 Top View of architectural Engineer Working on His Blueprints, Holding Tablet Computer, Using Desktop Computer Also. 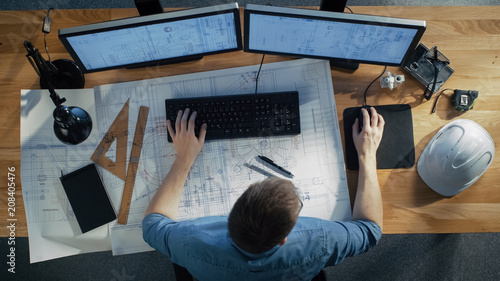 His Desk is Full of Useful Objects and Evening Sun. 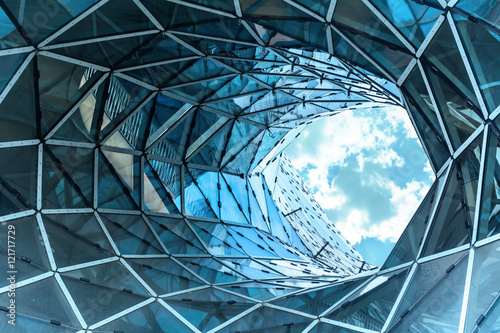 huge hole in a contemporary building in Frankfurt. 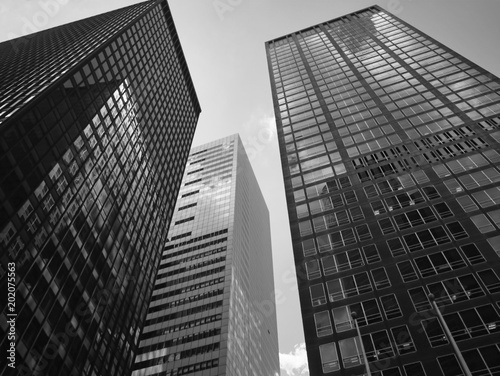 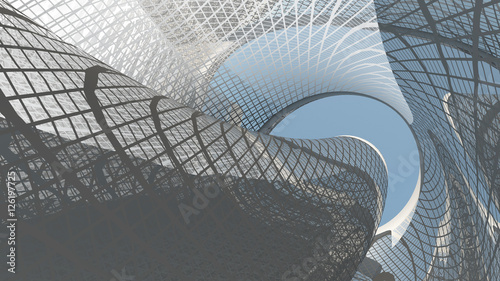 Building structures of modern urban architecture close-up. 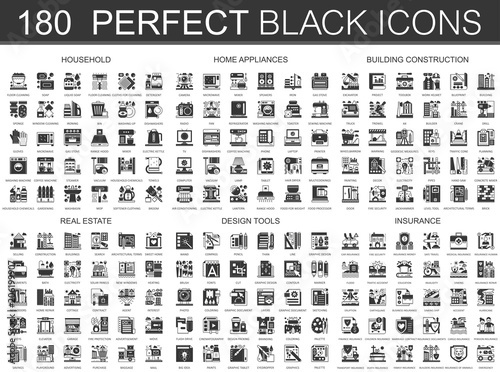 180 household, home appliances, building construction, real estate, design tools, insurance classic black mini concept symbols. 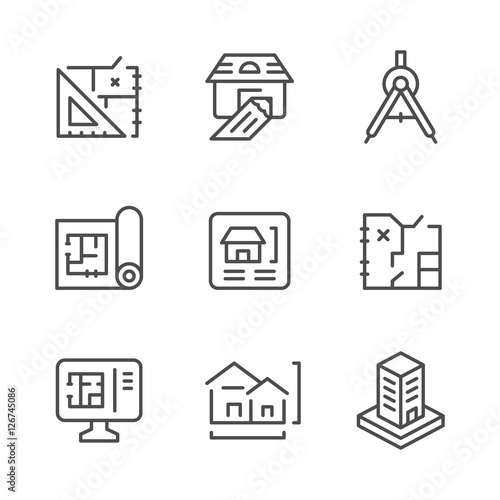 Vector modern icon pictogram illustrations set. 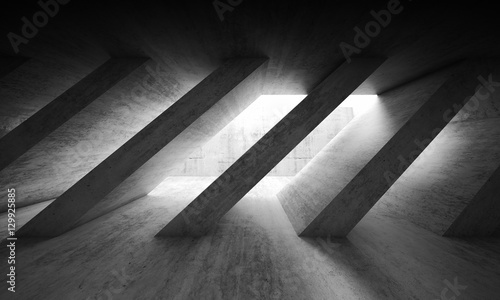 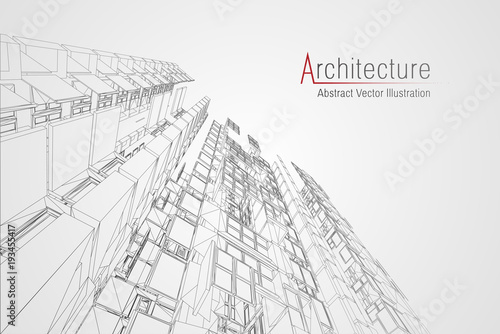 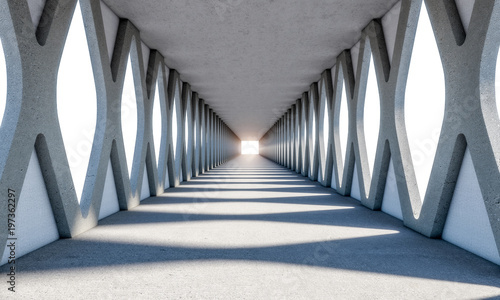 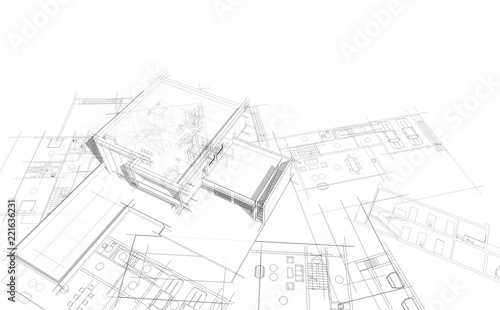 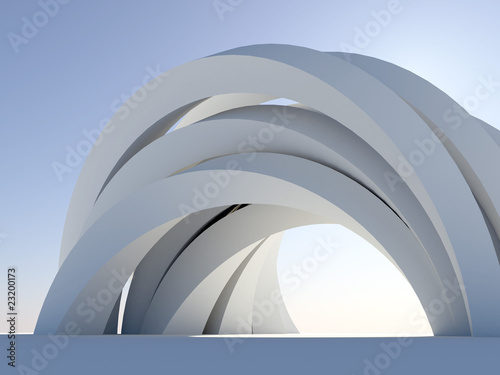 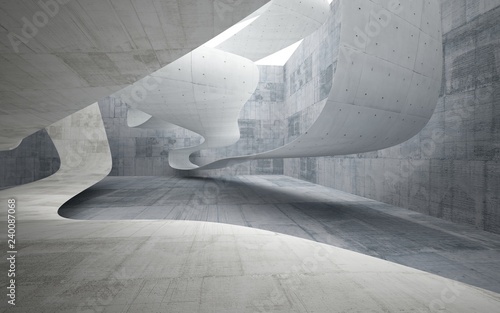 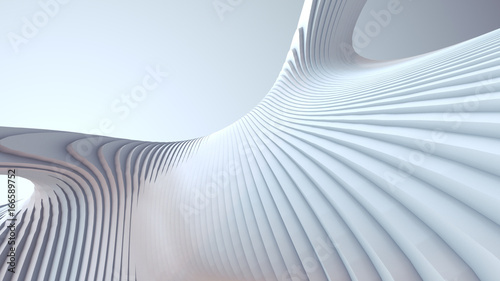 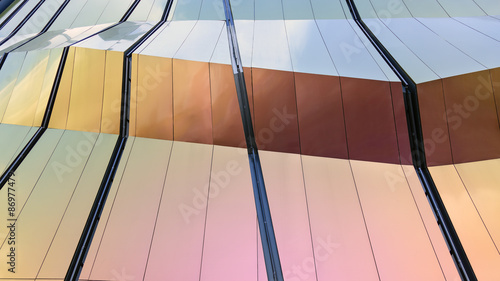 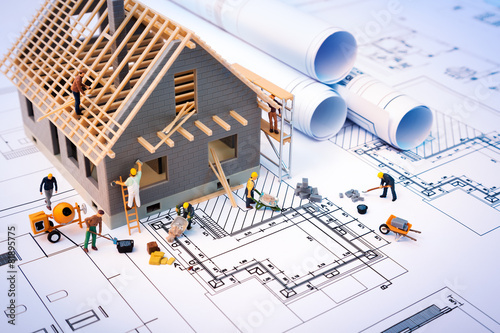 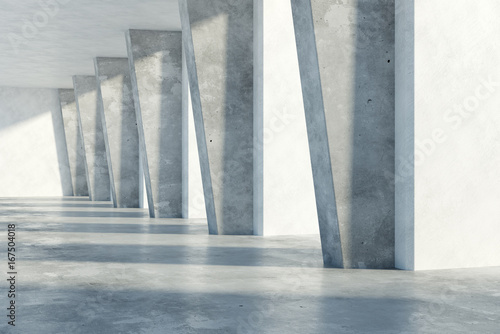 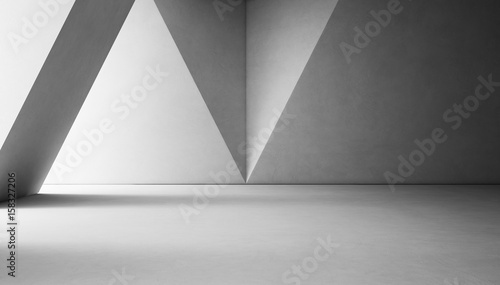 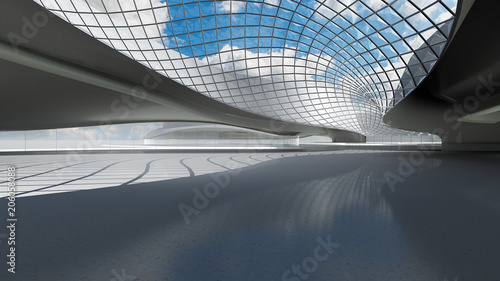 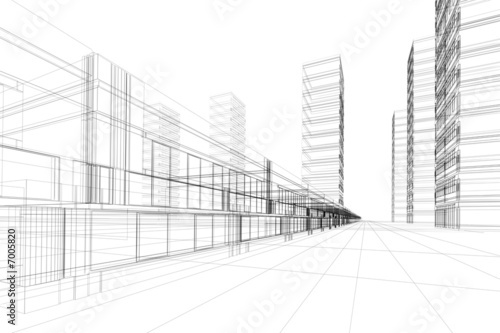 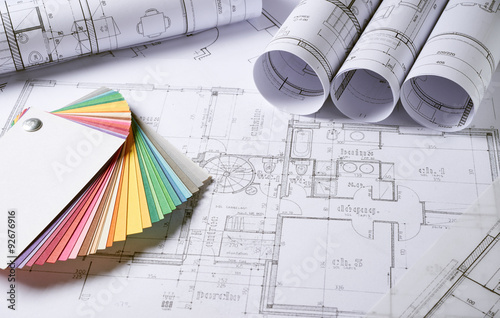 Abstract construction perspective architecture designing line art background. 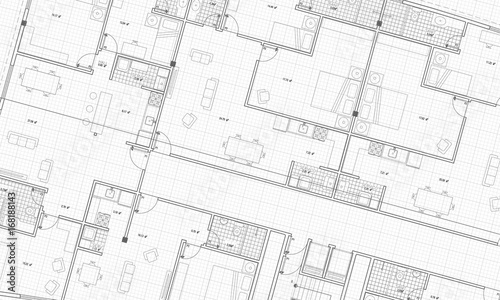 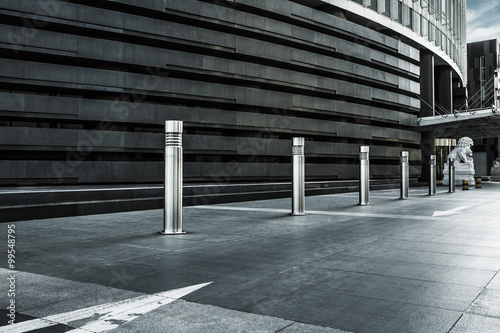 Architectural layouts in Trendy polygonal line composition. 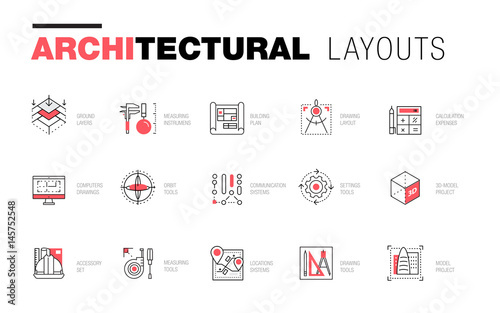 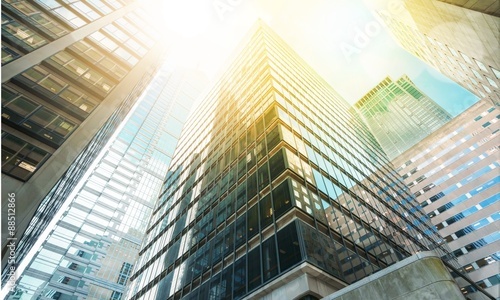 Thin icons of buildings. 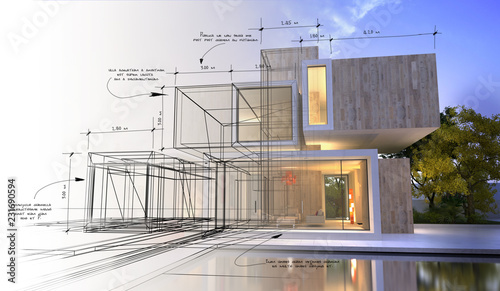 Professional projects drawing. 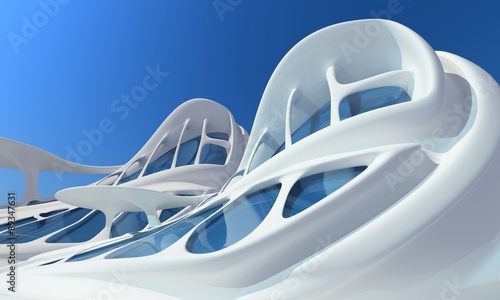 Awesome contour geometry style with pictogram of future for your design.